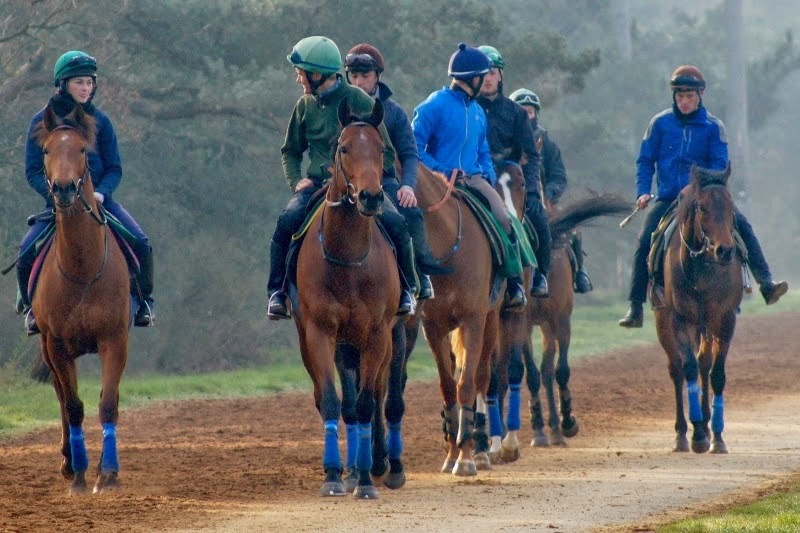 Glorious Goodwood is the latest opportunity for the finest thoroughbred racehorses in Europe to clash in their respective divisions in front of huge crowds at the West Sussex course. As the name suggests, this meeting is in the height of summer and normally we are treated to fantastic weather, which means the ground is perfect for top class racing. Here are five reasons to get excited about the 2017 Glorious Goodwood meeting, which is only a matter of weeks away now. Arguably the race of the meeting this year comes in the Sussex Stakes, where three very talented milers in Ribchester, Churchill, and Barney Roy are set to clash for the very first time. Ribchester has dominated the division so far this season as he claimed victories in the Coronation Cup and the Queen Anne Stakes, where, as pointed out in many Royal Ascot horse racing tips for the meeting, he was too hot for his rivals on fast ground at the 1m trip. He now has two very worthy challengers as the first two home in the 2000 Guineas will have their first shot against the older generation. 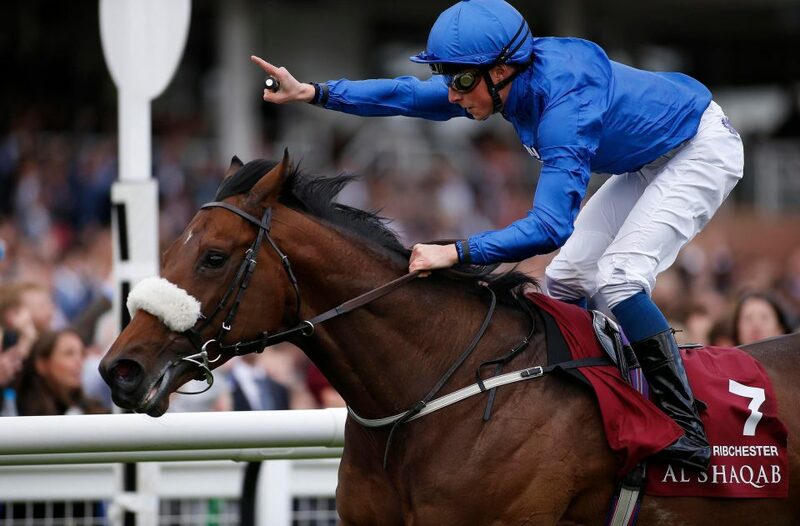 All eyes will be on Churchill to see how he responds from a disappointing outing at Royal Ascot, where he was down the field in the St James’s Palace Stakes, which was won by Barney Roy. Connections have just put that run down to an off day and are expecting him to be back to his best in West Sussex. Barney Roy went up in trip at Sandown last week for the Eclipse over 1m2f, where he was denied by the shortest of distances by Ulysses in a tight photo-finish. 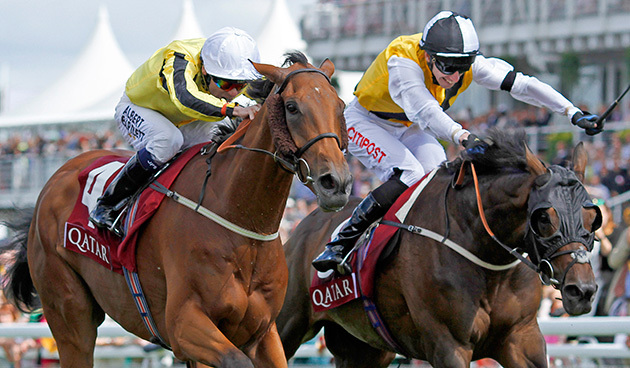 The durable colt will be looking for further success over eight furlongs in the Sussex Stakes. If he can topple Ribchester, who is also owned by Godolphin, he is likely to remain at this one-mile trip for the rest of the season. The bookmakers make Ribchester their odds-on favourite, but both Churchill and Barney Roy will have their supporters in the betting and once they remain in the field after the final declarations are declared, you are likely to see their odds shorten. Winter has been the star three-year-old this season, having won the 1000 Guineas, Irish 1000 Guineas and Coronation Stakes at Royal Ascot in what has been an incredible two months for the filly. The daughter of Galileo started her run at Newmarket, where she defeated her stablemate Rhododendron when going off at 9/1 in the betting. Winter then became a dual-Classic winner when she dominated a weaker field at the Curragh, justifying her odds-on tag on that occasion. 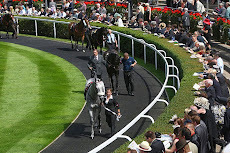 The run at Royal Ascot was always going to be a tough ask, given it was her third Group One outing in a matter of weeks, but the grey filly was very professional as she chased the leaders before making her move at the final two-furlong pole before pulling away from her rivals. The Nassau Stakes is the first opportunity to mark Winter against the older fillies and mares. Queens Trust, Nezwaah and So Mi Dar all have entries and have solid form to make this a real challenge for the double Guineas winner. 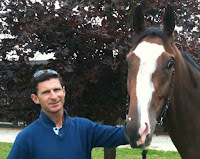 It will also be the first time that the Musidora victor Shutter Speed will take on O’Brien’s filly. Gosden’s runner is expected to drop down in trip following her fourth-place effort in the Prix de Diane at Chantilly last month. This year’s Ascot Gold Cup produced a thrilling finish at the Royal Meeting as Big Orange just out-battled defending champion Order of St George to land the prestigious contest. It was a brave front-running performance from the winner as, under the hand of James Doyle, the pair went for the finish line with three furlongs to go. Meanwhile, the runner-up, with Ryan Moore on board, left it too late to make his challenge through the field. It will be interesting to see if Moore opts to go for different tactics on his horse in the Goodwood Cup as it is hard to see him giving Big Orange such a soft lead again. With an extra 100 yards at Ascot, he probably would have got up and added his name to the history books as one just a handful of horses to have won the Gold Cup more than once. The bookies can’t separate the two stayers, who are locked at 13/8 at the top of the betting. Before this season, Big Orange had never won a Group One but has now established himself, at the age of six, as one of the leading players in this division. Order of St George, on the other hand, has been at the top level ever since he won the Irish St Leger in September 2015. The Goodwood Cup looks to be a battle between the first two home in the Ascot Gold Cup and it will be great to see them fight it out again. The Group Two King George Stakes is the highest rated sprint contest at Glorious Goodwood and this year’s race should provide another thrilling clash between some of the fastest runners in the UK and Ireland. Battaash will be many people’s tip this year as the three-year-old heads into the meeting in great form after winning his last two races, including the Group Three Coral Charge at Sandown earlier this month. Twelve months ago, Take Cover provided one of the stories of the meeting when, at the age of nine, David Griffiths’ runner rolled back the years to get up ahead of his younger rivals in this race. Profitable is one of the most experienced runners in the field in 2017 and after a second-place finish in the King’s Stand Stakes at Royal Ascot, he will surely be in contention for this contest where he is stepping down in class. Clive Cox’s sprinter is bidding for his first victory of the campaign. He has never appeared at Goodwood before so it will be interesting to see how he handles the track on his debut there. The first two home in last season’s Lennox Stakes, Dutch Connection and Home of the Brave, are back again this year in the same race, where they are the two leading players again according to the betting. Dutch Connection was ridden into the lead inside the final 100 yards 12 months ago, where he went on to justify his market support in the Group Two race. Since last year’s 7f contest, Home of the Brave has been in excellent form, particularly in 2017. 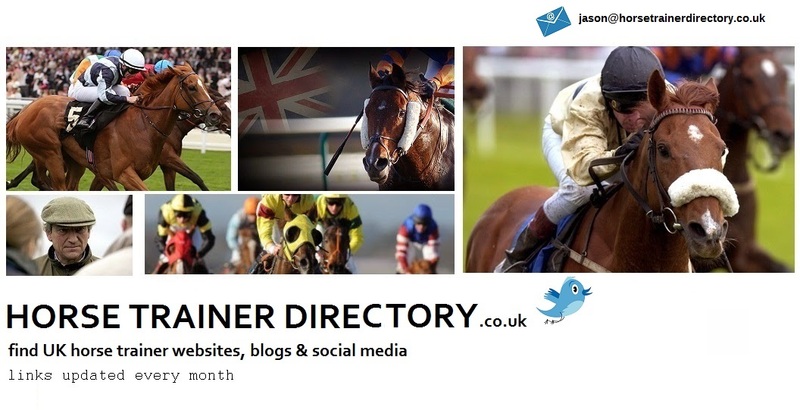 Hugo Palmer’s horse started the season off at Leicester in April where he won a Listed race ahead of Tasleet, who was just under two lengths behind the five-year-old. He then went up in class at Newmarket in the Group Three Criterion Stakes, which proved no problem for Hugo Palmer’s runner. The horse that will be looking spoil the party between the two Godolphin runners at Goodwood is Limato. Henry Candy’s stable star won the biggest prize of his career at the back end of last season in the Group One Prix de la Foret at Chantilly. The durable five-year-old has run at trips ranging from five furlongs up to a mile. On his two starts this season, he competed at six furlongs, including in the Diamond Jubilee Stakes at Royal Ascot, where he finished third. If Limato shows the form of his run in France last year, he could take all the beating in this race. This year’s Glorious Goodwood begins on August 1st and will be screened live on ITV1 throughout the five days of the meeting.